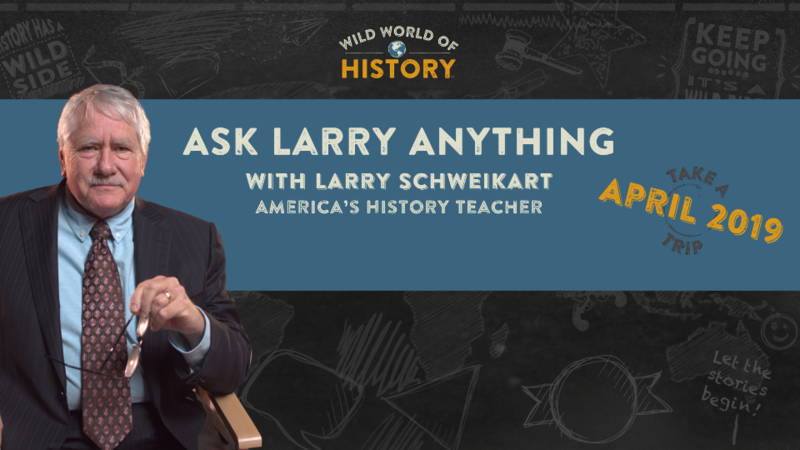 VIP Members get to exclusively join Professor Larry for his take on current events and for answers to YOUR questions. Make sure that you send in your questions before the session. Make sure that you send in your questions BEFORE the session begins so that Professor Larry can prepare.